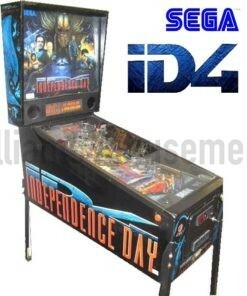 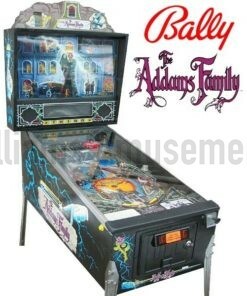 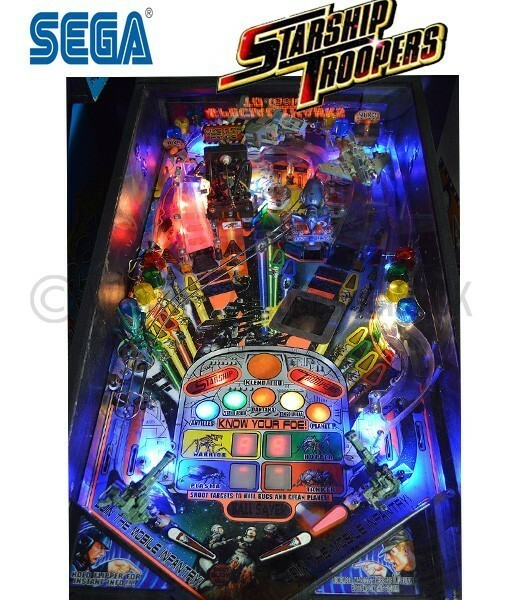 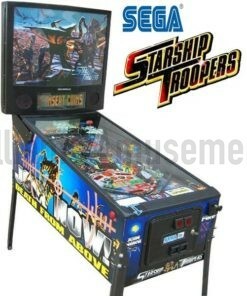 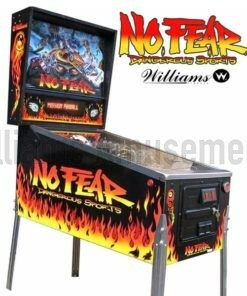 MADE BY SEGA in 1997, this awesome SCI-FI movie based pinball machine has tones of features, lots to do and is a fabulous pinball to play. 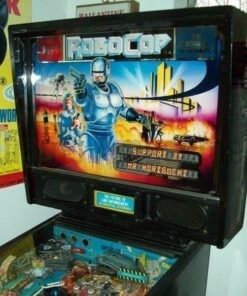 All the great movie sounds from the film and lots going on to keep you coming back for more. 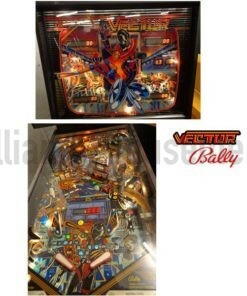 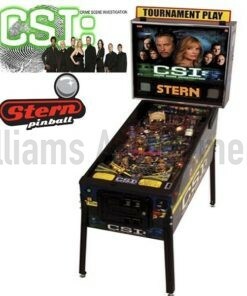 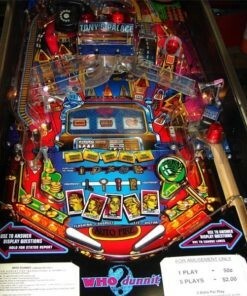 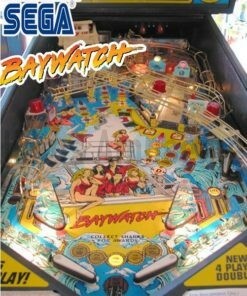 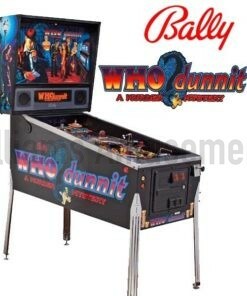 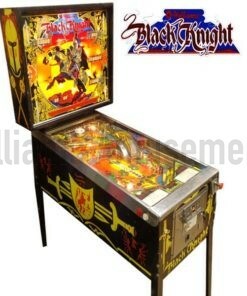 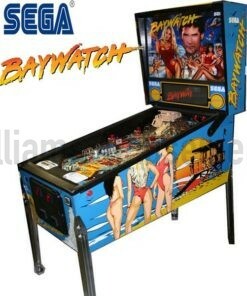 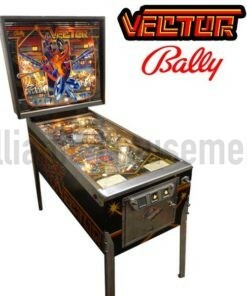 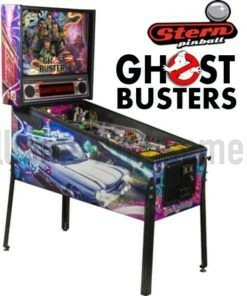 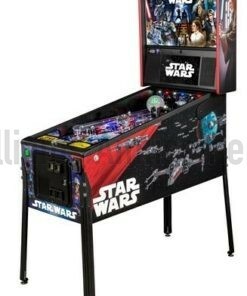 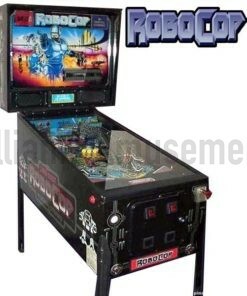 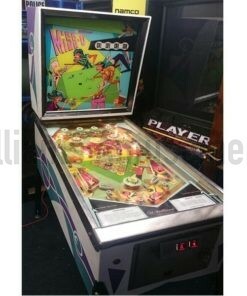 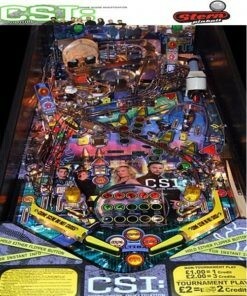 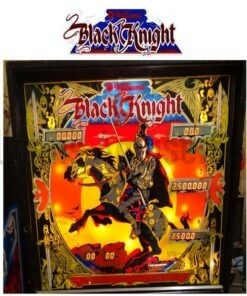 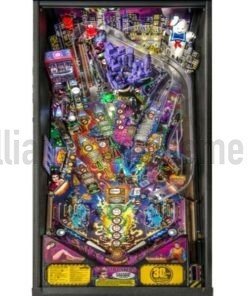 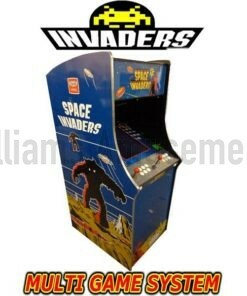 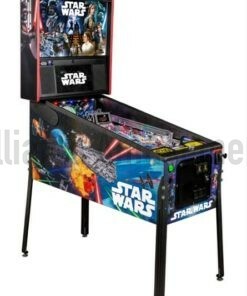 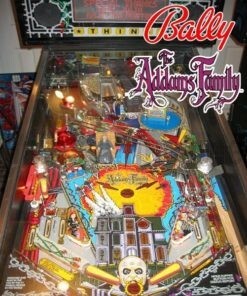 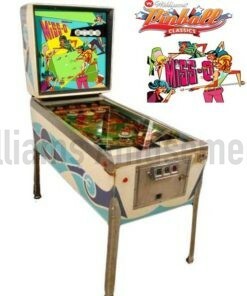 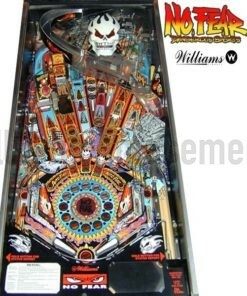 Can play up to 6 players at a time and has all the usual multi-ball features you would expect on a modern pinball. 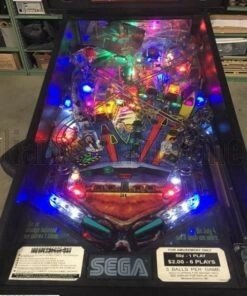 This is a used machine but has been for workshop by our team and is in great condition.